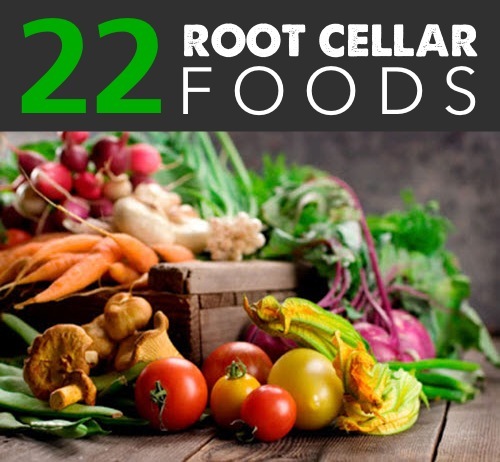 Root cellars are a fantastic way to store all kinds of foods. From apples to tomatoes and many things in between, you can preserve these items much longer than normal when you know how to property use a root cellar. This list goes into detail on each produce item and tells you exactly what to do.